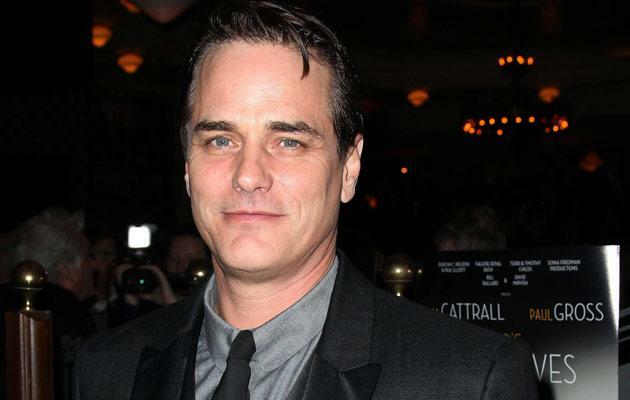 Paul Gross thinks he knows how to turn back time -- six years, anyway. The "Private Lives" star believes that his co-stars on "Slings and Arrows," the much-lauded Canuck series that ran from 2003 to 2006, would be willing to reclaim their old roles should the show return. "Nobody's talked to me about it, but I'm pretty sure if they came back and said, 'Do you want to do another one?' Everyone would say yeah," Gross said this week at the Banff World Media Festival. That includes A-listers Sarah Polley (who is now a filmmaker herself) and Rachel McAdams, who played an ingenue in the series before hitting it big in Hollywood. Co-creator Bob Martin got Canadian fans all a-Twitter when he tweeted earlier this month, "Slings may live again." He added that he has gone so far as to have meetings on the subject of a fourth season. "Is there a timetable, or (is it) more like a dream?" Martin wrote on June 3. "Well, it's more than a dream, I'll tell you that much. I'll stop now, before I'm hoisted by my own petard." "Slings and Arrows" was a comedy that revolved around the fictional New Burbage Festival, a struggling Shakespearean fest comparable to Ontario's actual Stratford Festival. Each season pivoted around a particular production, the final season being on "King Lear." Martin claimed the fourth season could concern "Richard III." Did Drake and Chris Brown get into another fight about Rihanna?